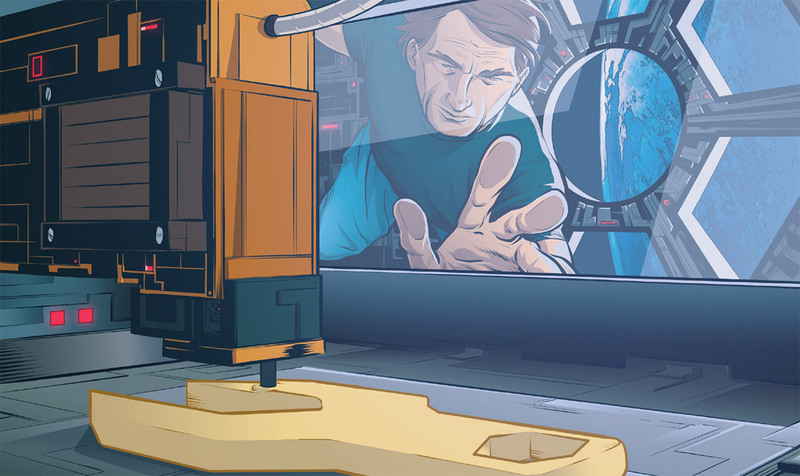 Opportunities to recycle abound, even in space. In honor of America Recycles Day, below highlights a unique International Space Station (ISS) National Lab project that strives to turn trash into useful items an astronaut might need in space! America Recycles Day, held on November 15, is an initiative of the nonprofit Keep America Beautiful that includes events all over the U.S. aimed at increasing recycling efforts. Over the past 30 years, Earth-based recycling efforts have grown, as more people are routinely recycling plastic bottles, plastic bags, and unwanted mail and other paper. According to the U.S. Environmental Protection agency, more than 67 million tons of municipal solid waste was recycled in 2015. A facility being developed by in-orbit commercial service provider Made In Space, the Commercial Polymer Recycling System (CPRS), aims to demonstrate plastic recycling capabilities in microgravity. The CPRS, which is expected to launch to the ISS next year, will take plastic waste, such as expended polymer parts and plastic bags, and process the excess material and plastic waste into uniform feedstock (raw material for 3D printers). 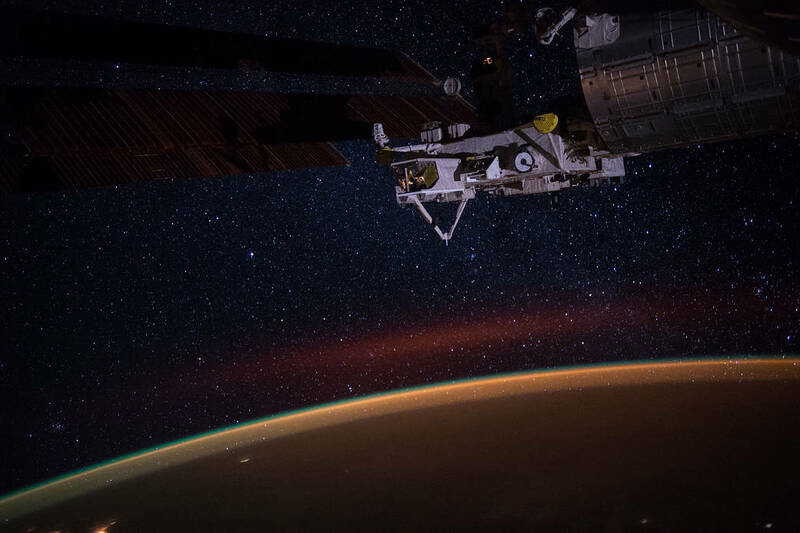 This new recycling system will support Made In Space’s existing commercial Additive Manufacturing Facility on the ISS and will create a “regenerative materials” cycle that turns used broken parts and excess packaging into new parts. For example, astronauts might need a new plastic wrench if theirs breaks—with this new recycling system, they could print a new one using the broken pieces of plastic! The CPRS project will also include recycling of 3D prints made from Braskem North America’s Green Polyethylene (Green PE), a plastic derived from sugarcane. Green PE is ideal for use in a regenerative materials cycle on the ISS because it reduces material waste in orbit without increasing the carbon footprint on Earth. Feedstock, as well as trash and waste, take up valuable mass and storage volume in an environment such as the ISS that requires optimal resource allocation. The ability to reuse plastic items and transform them into feedstock without need for terrestrial resupply will mean less space required for raw material storage, as well as greater overall printing capacity to produce needed parts and tools. Back on the ground, terrestrial versions of the CPRS could be used for recycling of 3D printed materials in hardware stores or for expeditionary manufacturing on small surface ships and submarines and on offshore oil and gas platforms. 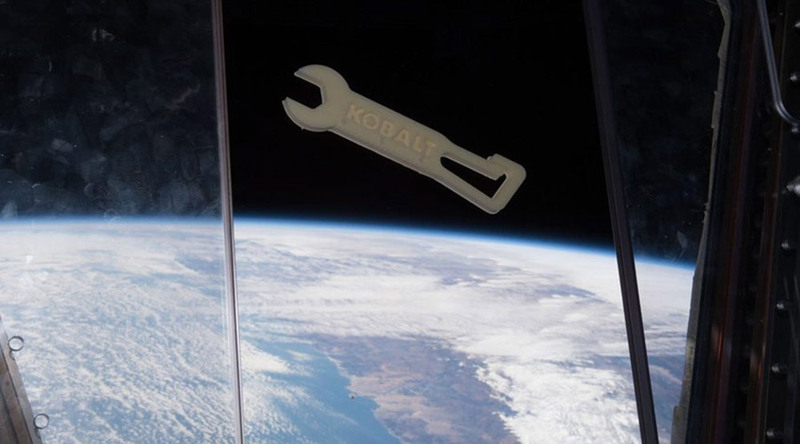 Learn more about Made in Space and in-orbit 3D printing in the Upward feature “The New Gold Rush: 3D Printing in Micro-G“!